The changing of seasons is a great opportunity to get kids excited about new and different kinds of books. Summer is slowly fading away as autumn is fast approaching. We have compiled 30 fantastic fall favorites to help get your kids into the fall spirit. These books will help them experience the scent, sight, touch, sound, and taste of the beauty of autumn through books — the scent of pumpkin spice and apple pies; the sight of brightly colored leaves; the touch of cool, crisp autumn breeze; the sounds and whispers of migrating geese; the taste of mouthwatering candy corns and other fall treats; and much more. 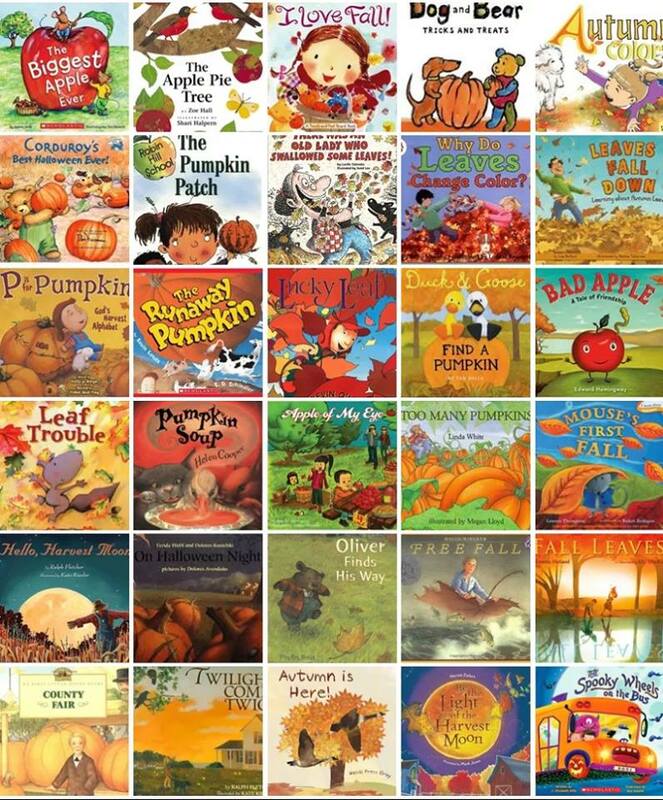 Hope your young readers will enjoy reading these fall books as much as ours have. As always, we love hearing your thoughts on books. You may leave a comment or two about these books or other books that are on your kids’ fall reading list.